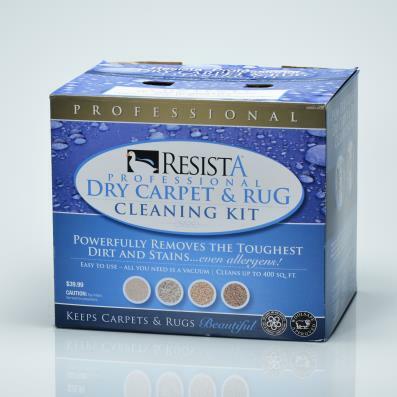 Keep your new Carpet and Rugs clean with regular maintenance and vacuuming. Clean spots weekly, entrances monthly and traffic areas quarterly. 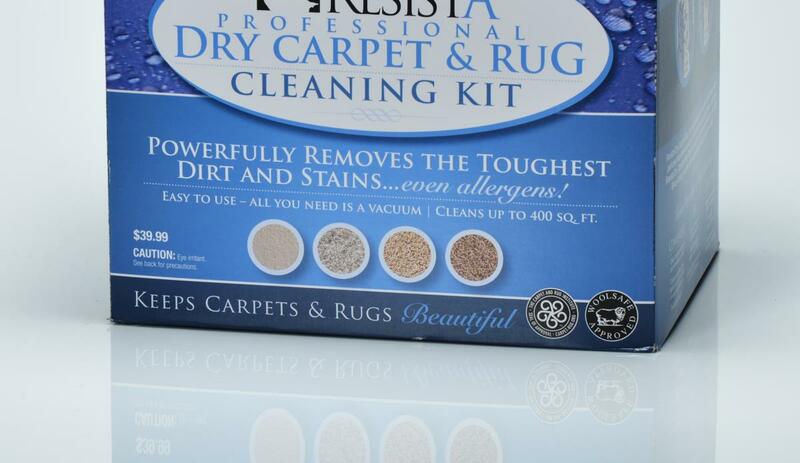 Safe on all carpets including wool and silk. Kit contains enough product for 3 months in a typical home.